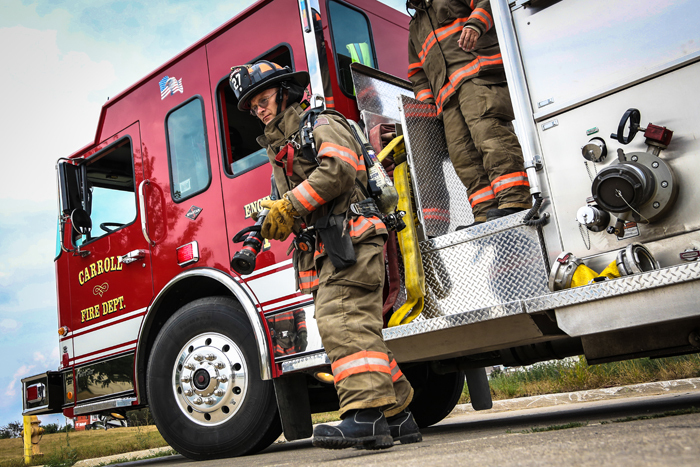 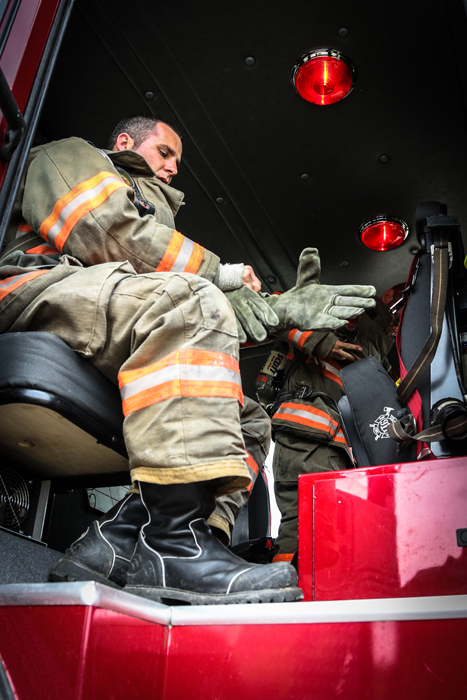 Photo Gallery | Toyne, Inc.
With the Toyne photo gallery, you can check out images of Toyne apparatus during production and on the scene. 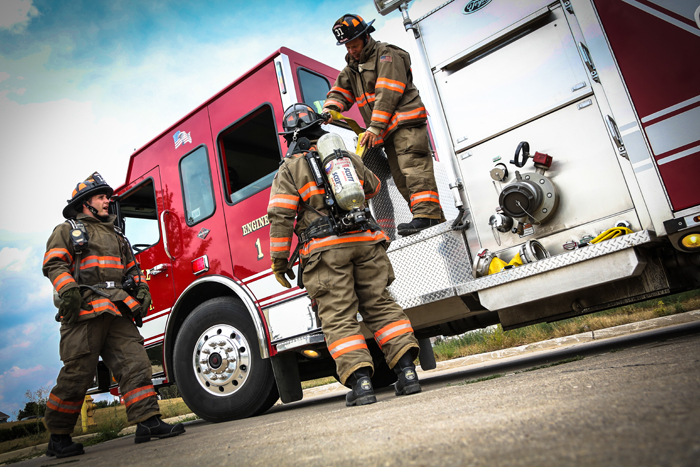 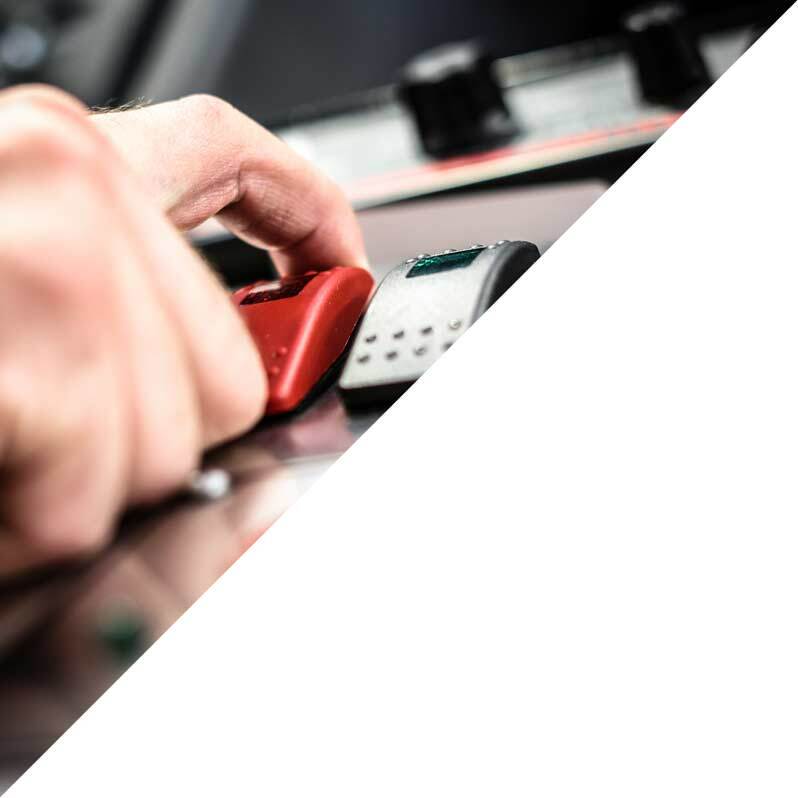 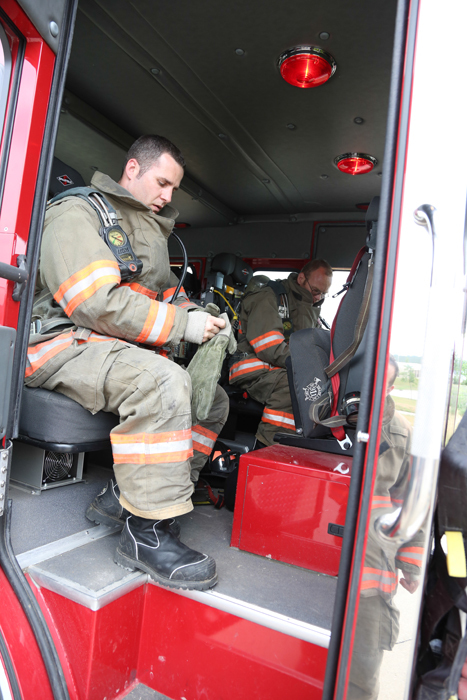 See firsthand the quality and customization that defines Toyne. 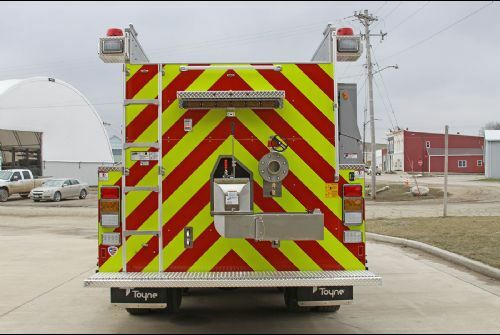 From pumpers to PRVs, check out photos of Toyne apparatus before they go into operation in fire departments across North America. 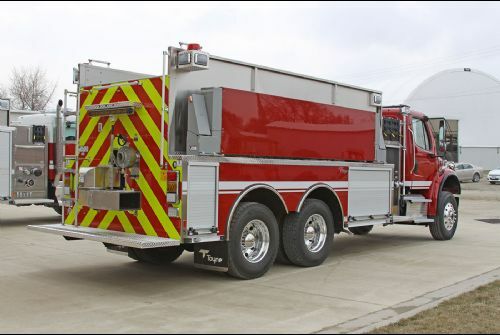 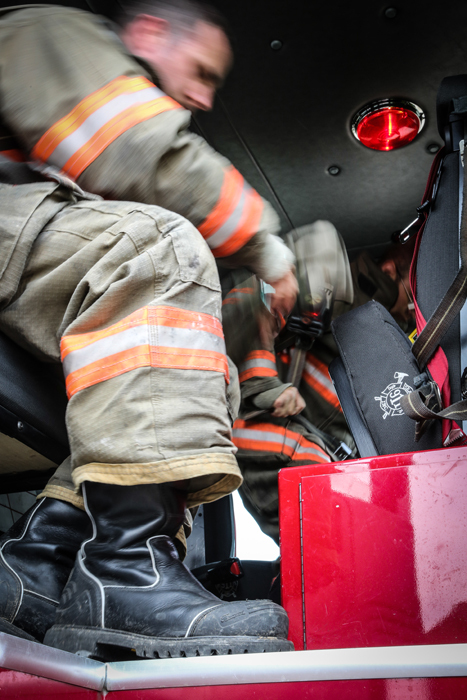 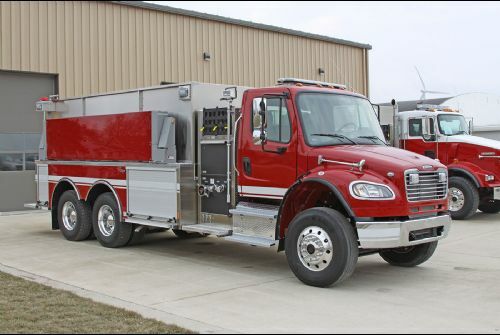 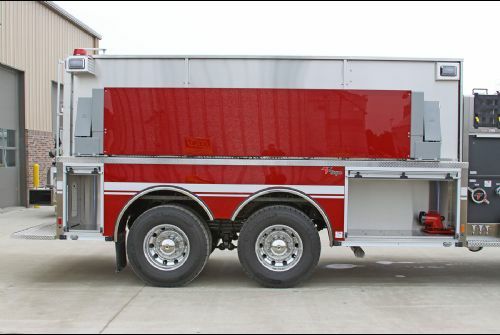 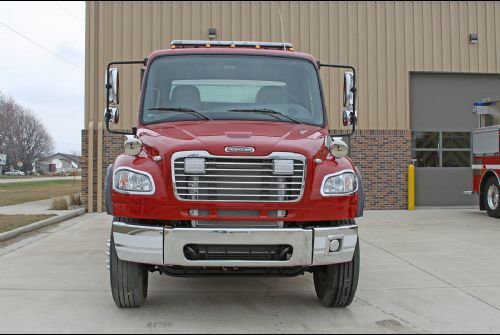 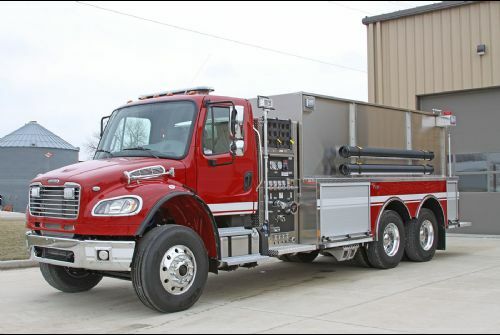 Visit Toyne’s delivery page for a full list of fire truck deliveries. 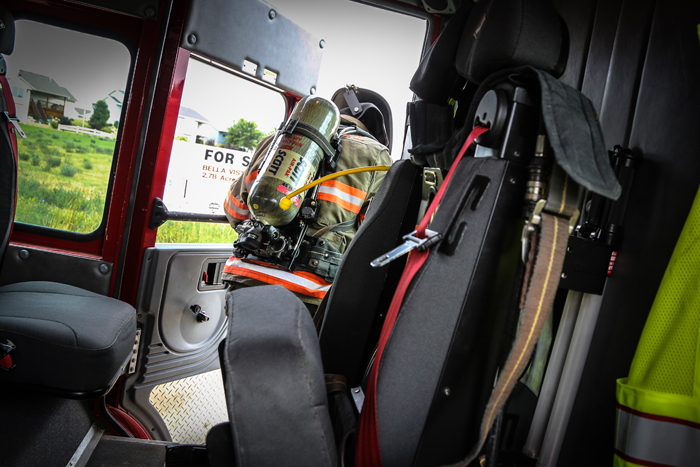 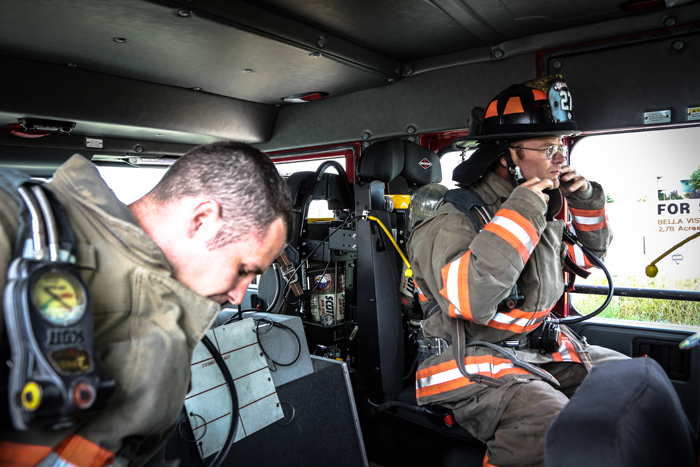 Toyne manufactures apparatus that are built to take the call. 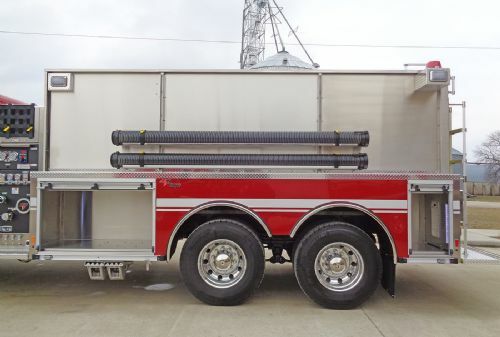 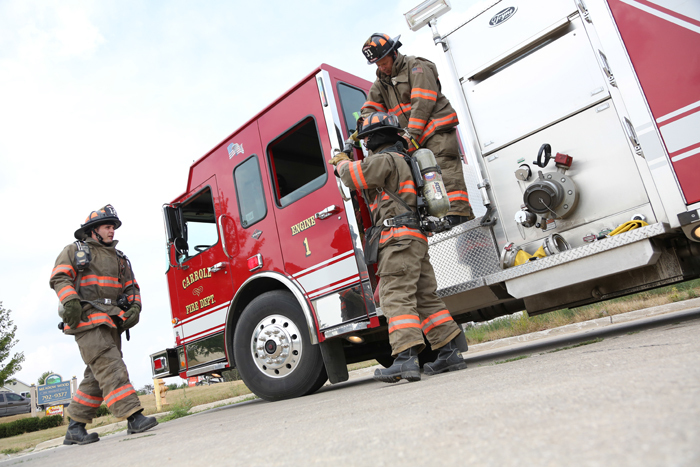 View photos of the apparatus in action, with truck designs and storage options that are catered to the needs of each department. 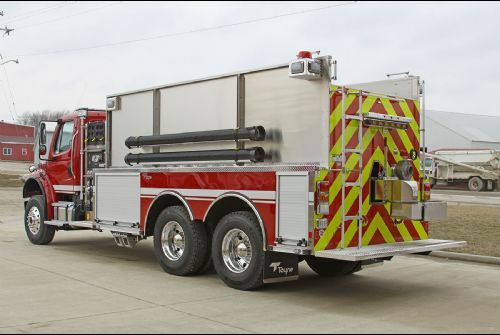 All photos, videos, and literature are property of Toyne™ © 2015.